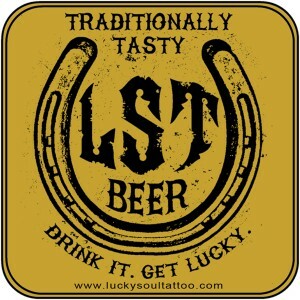 Hello friends and fans of Lucky Soul! We have some new and exciting things to announce! 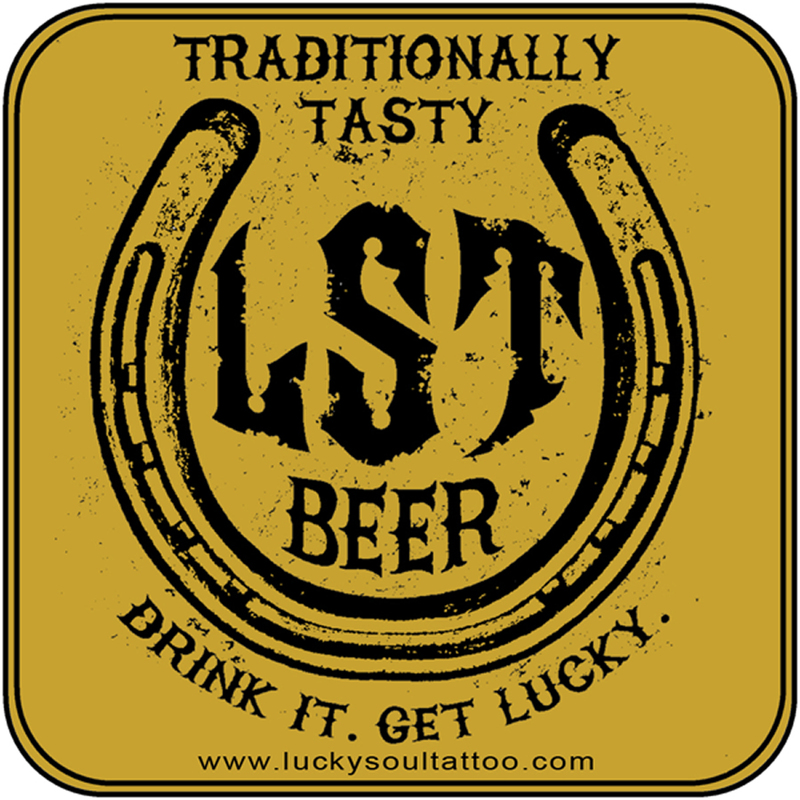 Lucky Soul teamed up with our friend Ed ‘Forca’ Silva, of Blood, Sweat and Beers, to create a new Lucky Soul signature beer! This is very exciting stuff for us here at the shop, as we are all connoisseurs of craft beers, and Ed is now an award winning brew master in the state of CT! – We’re also happy to announce and welcome a new artist into the shop! Dora has been tattooing in CT for 8 years now, and she is a very delightful person as well as very talented! Contact us soon for appointments with Dora, because as we expected the spots are going quick! That’s all we have for now, but we will have more great things in store here at LST, so keep an eye out for more fun things to come! Until then, we hope to see you in the shop keeping warm this winter with a hot new tattoo!